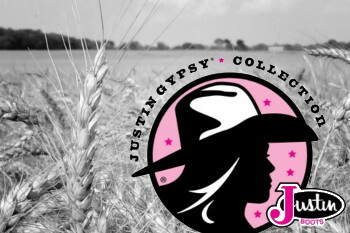 Please browse our selection and contact us with any inquiries. 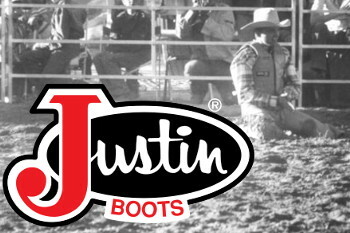 Not only do we carry the most popular brands in the industry, we also carry our own brand of Hats and Belts. 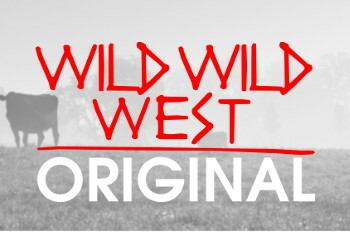 Designed by us, our unique Wild Wild West Original products can be purchased from here and from other retailers. 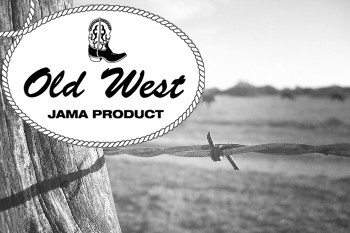 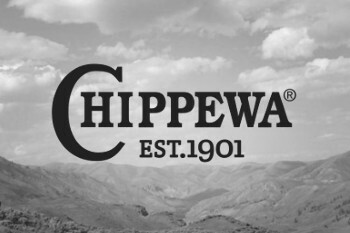 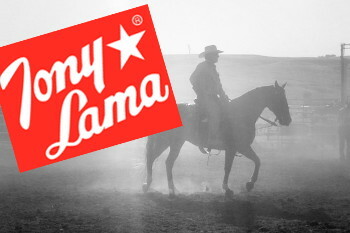 Providing quality western apparel since 1989.